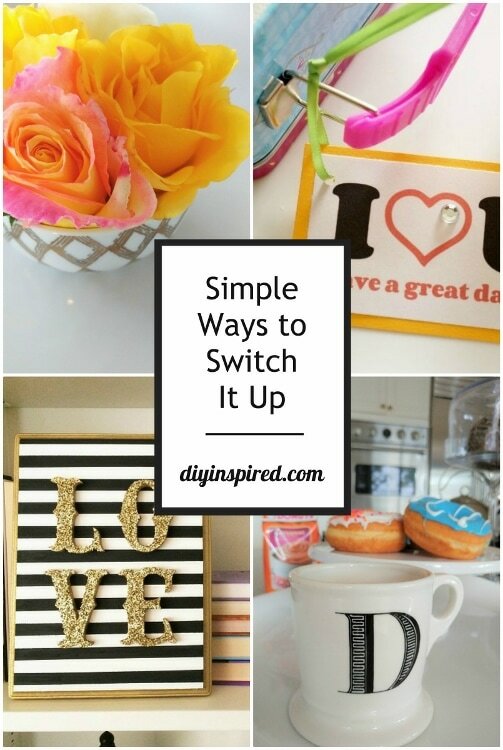 This article, 5 Simple Ways to Switch It Up, is sponsored by Dunkin Donuts in partnership with Real Simple. All opinions are 100% my own. With work, school, softball, and ballet, our busy lives can become monotonous and routine. Routine is very well embraced in our household but sometimes we need to switch it up a bit and create simple surprises in our daily lives. Whether it is as simple as a tasty flavored coffee in the morning or getting messy with a fun craft, switching it up at our house adds a little unexpected fun to our everyday grind. 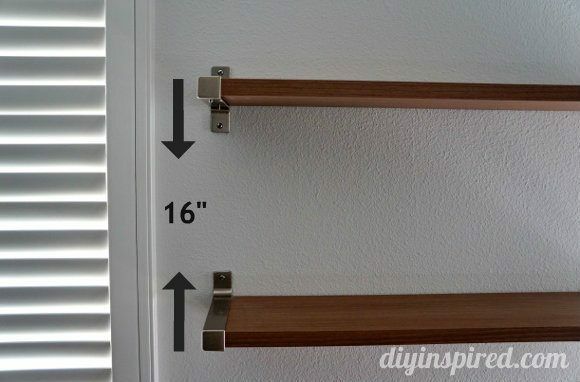 Here are five simple ways to switch things up. Place fresh cut flowers around the house. I once read an anonymous quote that said, “just living is not enough. 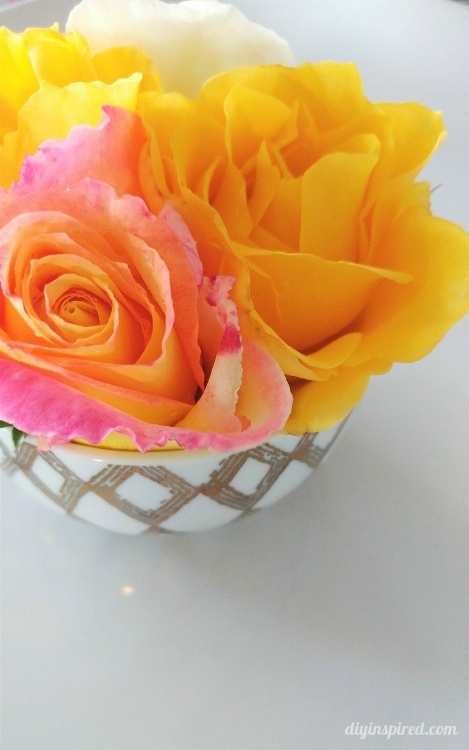 One must have sunshine, freedom, and a pretty flower.” One of the things that I loved about our house when we moved in was that the previous owner loved roses. She planted over two dozen rose bushes in the front and side of the house. I like to snip a few and display them around the house. I keep it simple; with one snipped in a vase on my bookshelf, or a few full blooms in a small dish. 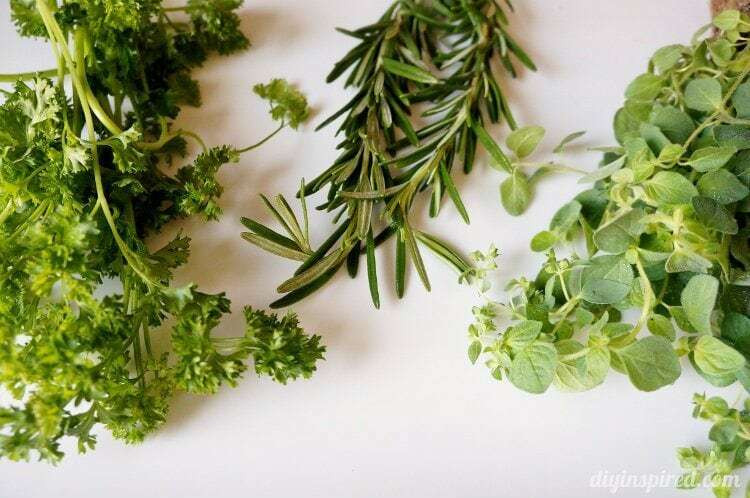 It only takes a few minutes to do and it adds fragrance and color to the rooms in our house. Get messy and crafty with the kids. As you can attest, we are no strangers to kid’s crafts. 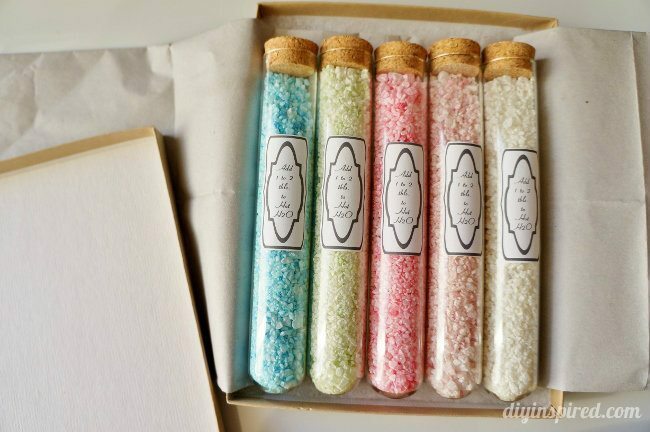 The one thing that I try to eliminate in the kid’s craft box is glitter. It’s messy and somehow it keeps turning up on faces and in crevices days or even weeks after you use it. But occasionally, I give in. With an adorable six-year-old girlie girl who loves anything sparkly and shiny, how can I say no? So, we get creative, break out the glitter, and craft away. 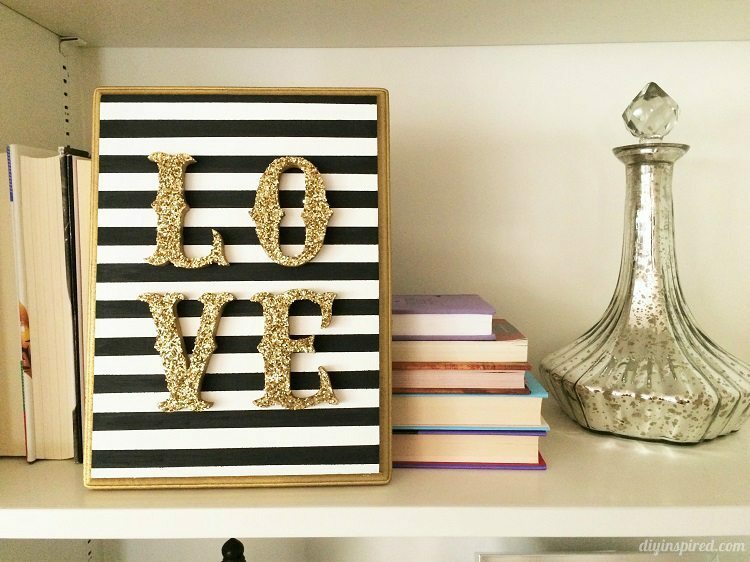 A project you can do together is this black and white striped love sign. You can paint, while your kids glitter the letters. Send a little love note. With our lives engulfed in technology, it’s nice to receive a note or card every once in a while. 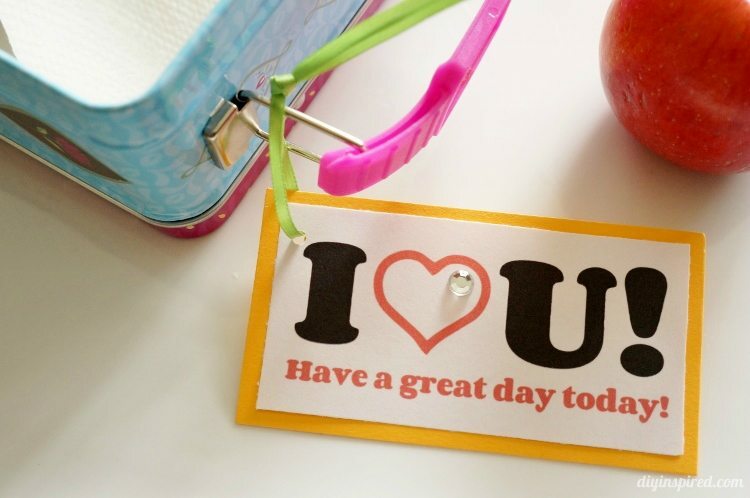 Whether you slip a sweet love note to your spouse to find in the car or in his or her briefcase, or surprise your kid with an unexpected lunchbox note, I can guarantee a smile. To make it extra simple, you can print out these free lunchbox notes I designed. The printable includes 30 notes and jokes of the day. Just cut them out and place them in their lunchbox, inside a text book, or inside their backpack. Play dress up…to the grocery store. Make an otherwise mundane trip to the grocery store a trip your kids will never forget. It can be as simple as wearing mismatched shoes to see if any strangers notice, or wear funny hats, glasses, or wigs when you go through the drive thru. Who says crowns are just for birthdays and weddings? Make and wear matching flower crowns while you run errands together. 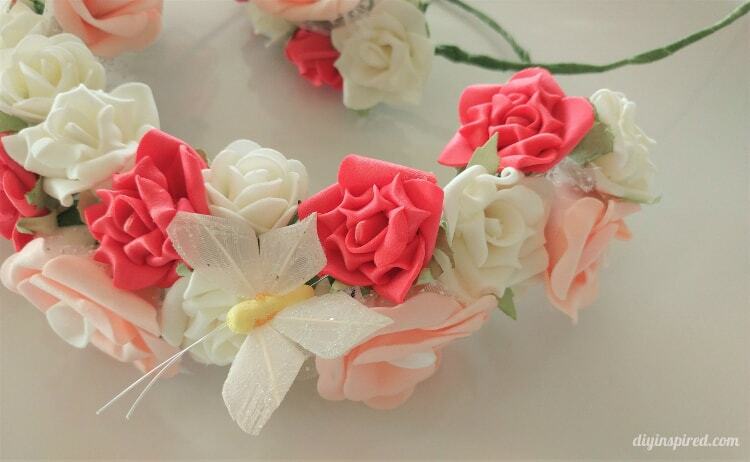 You can make these pretty DIY flower crowns with just a few supplies. One of my most favorite times of the day is first thing in the early morning when I have my coffee. The house is still quiet, it’s still dark outside, and I have a little bit of “me” time before the hustle and bustle starts. I like to switch up my coffee selection. 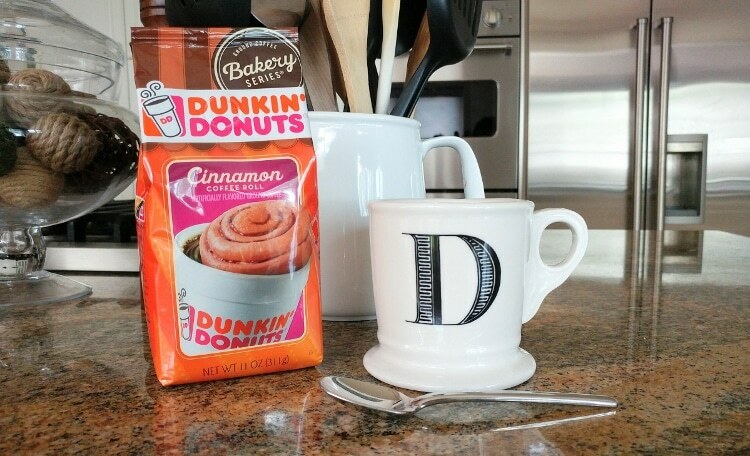 Sometimes it’s Dunkin’s Cinnamon Coffee Roll or Dunkin’s Caramel Coffee Cake flavored coffees. Both a part of Dunkin Donuts Bakery Series, you can also get three other flavors including Chocolate Glazed Donut Coffee! With a little almond creamer, I am in heaven for those few peaceful minutes. 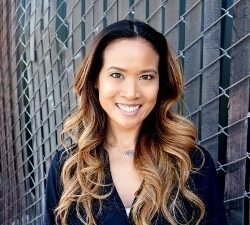 I hope these ideas inspire you in some way. With little time and effort, it’s simple things like these that bring happiness to our daily routines.